YACHTONUS makes use of JAVA and a cookie. The JAVA helps select options on the screen – YACHTONUS will operate with JAVA disabled but without help text and images. 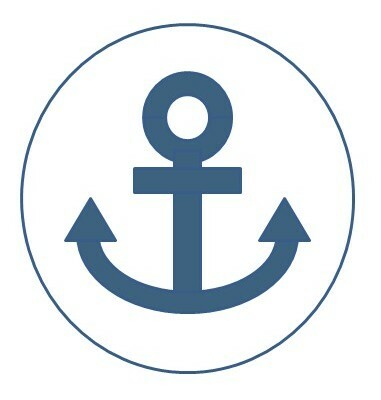 The cookie is used as part of user authentication only and does not affect your computer – YACHTONUS may not operate correctly with cookies disabled. The knowledge content (category and component lists and advice areas) is also being extended on line. If you think a component is missing or would like to have a different component added then please state this via the "Contact Us" screen – we are keen to extend the coverage of the component listings.